The MISBO Board of Directors is thrilled to share some wonderful news! Thanks to the outstanding and tireless work of our MISBO Executive Director Search Committee and after an intensive process of talent identification, careful discussion, and thoughtful review, we are excited to announce Damian Kavanagh as the next Executive Director of MISBO beginning July 1, 2017. Damian comes to MISBO with over 20 years of independent school industry experience, with an excellent reputation in association work, governance, strategic thinking, professional development, and facilitation of school leaders’ discussion of school development and improvement programs. He is experienced with school and program leadership, staff management, financial and budget management, and business operations. Many of Damian’s years in independent education were spent at The Westminster Schools of Atlanta, a nationally recognized school with deep roots in the independent school community – and the birthplace of MISBO. Damian is currently the Vice President for Accreditation and Membership with SAIS. In that capacity, he has served schools of every size and every level of complexity, boarding and day schools, faith-based and secular schools, some more innovative and some more traditional, and many located in the states MISBO serves today. 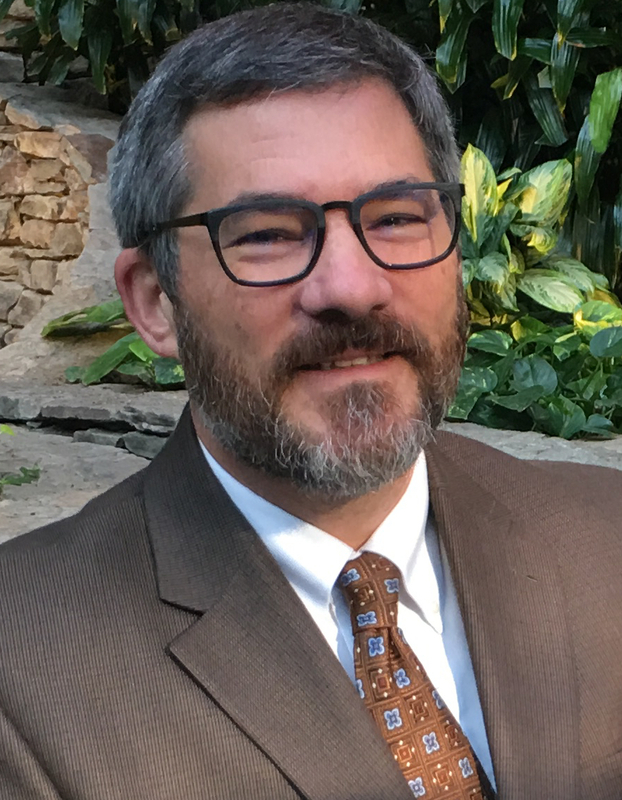 His association experience is impressive, including deep work with membership development, independent school professional development, and conference and meeting planning. Damian has presented and facilitated over 250 workshops to every level of independent school leadership in addition to universities and independent school associations. He is known for his organizational skills, accuracy, hard work, and results. Damian will begin his service as the MISBO Executive Director effective July 1, 2017. Please mark your calendars for October 4-6, 2017 to join us at our 2017 Fall Conference where you will meet Damian and we will also celebrate the impactful leadership of Marc Levinson, whose vision and excellence has elevated and honored the legacy of MISBO‘s 40 years serving independent schools. Thanks to the search committee’s efforts, the MISBO Board is confident that Damian Kavanagh is an ideal fit to fulfill the strategic vision for MISBO as the next Executive Director. We have no doubt that he will “connect independent school professionals and deliver exceptional value to enrich learning”.